We have more than 25 years of experience in logistics, in which we have gained expertise working with many international clients and postal services. 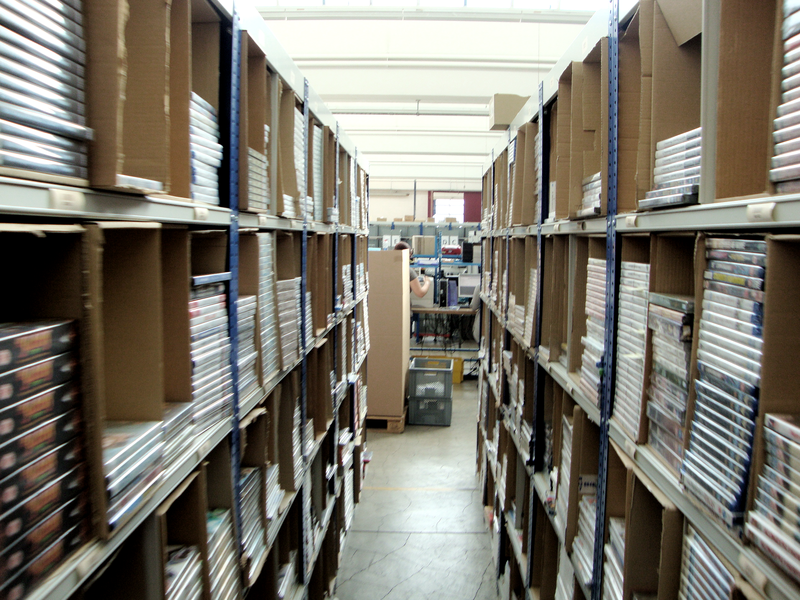 Therefore, you can rest assured that we can handle your distribution needs, whatever they are. Read more about us! Through the entire supply chain, we can offer suitable solutions and make sure you have access to real-time stock and shipping information. Explore what we can mean for you! We have built strong partnerships with postal authorities worldwide. Additionally, we have expertise in relevant European legislation and fiscal benefits. Discover the advantages! Solid and quick distribution is a major part of customer satisfaction in online sales. We offer complete and affordable order fulfilment solutions for web shops or other organizations. 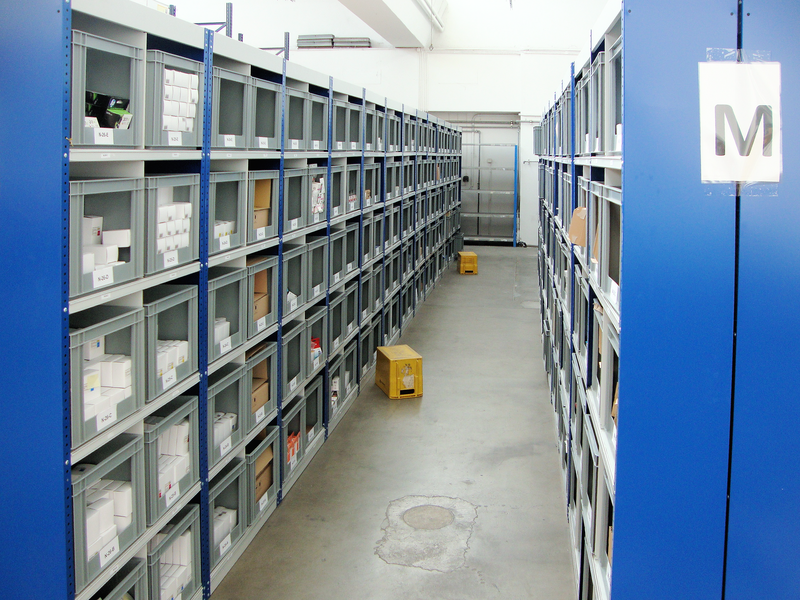 The services include warehousing, picking, packing, postal distribution of goods and handling returns. Outsourcing these processes allows your business to grow, since you can focus on marketing and sales activities. We provide suitable assistance for every web shop or any other organization that could use any of our services. You can benefit from a complete logistical solution or you can decide to use only part of the services available. Accurate inventory recording is the lifeblood of any business, so we make sure that we closely monitor and report on stock inventory with regular cycle counts. Thereby, we maintain real-time access to warehousing and distribution information, such as stock levels, shipping quantities, back-order status and stock movements. The order files or pick waves can be received throughout the day. Our warehouse management system will optimize the orders received in such a way that the picking process is as economical and accurate as possible to keep costs low and quality high. Our skill at negotiating shipping or postal rates and our network of postal services allow us to arrange the most economical shipping option. Since we generate high numbers of dispatches, you can benefit from economies of scale. 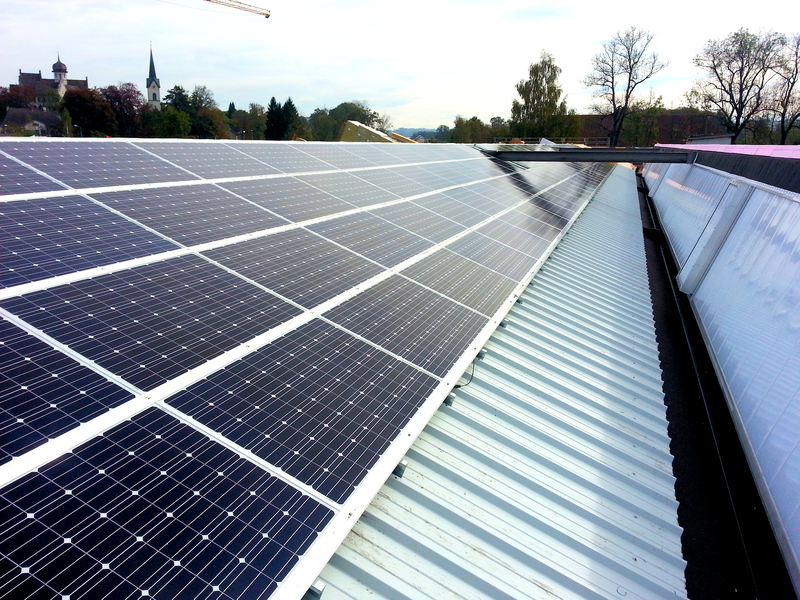 From intake to dispatch, a number of measurements are in place, either physical or system-based to guarantee high quality standards. Together with you as a client, we will determine the appropriate packaging for your products and find the best quality for the lowest price. We take control of every task related to returned products. Together with you as a client, we will determine the return process needs, since every client and every product line may have its specific requirements. Outsource all or part of your supply chain and stay in control! You can either choose for customized reporting, tailored to your needs, or output, interface files from our standard management information system. Consequently, you can make decisions quickly and accurately. Outsource all or part of your supply chain and be relieved of logistical responsabilities. This saves you much time, effort and costs, so you can concentrate on other activities, such as marketing, customer service, SEO and purchasing. Every business is different, but we have possibilities for any order quantity, any product size and any destination – whether it is local or worldwide. 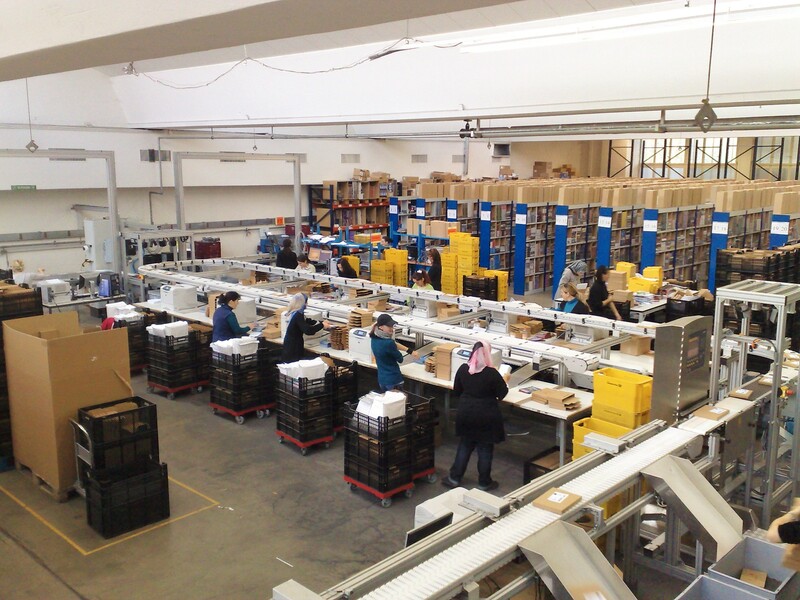 We understand the importance of an efficient pick, pack and dispatch process for your customers’ satifaction. Our processes minimize the risk of errors and address any issues immediately. Orders that are received today, will be shipped today. E-commerce trends develop rapidly. Together we can ensure that we make necessary adjustments and implement innovations to optimize your business position continuously. If you have the right logistical solutions, your business is a step ahead of competition. 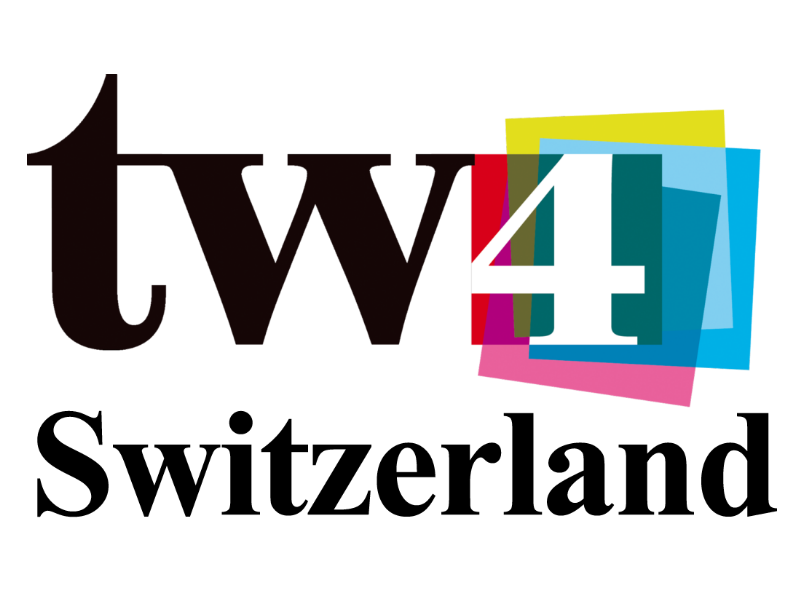 In 2010 TW4 GmbH (Time Warner Publishing) was rebranded to Swiss Fulfilment. At the same time the Dutch warehouse operations were established under the name of B-Logic Supply Chain Solutions. The Swiss Fulfilment warehouse is located in Bürglen, Switzerland. Furthermore, we have over 25 years of experience in warehousing, order fulfilment and dispatching products to any destination in the world, with expertise in planning shipments and negotiating low-cost shipping and mailing. In addition, we form a team of experienced people, that continuously looks for innovations, process improvements and system optimization to keep costs low. Over time, we have built strong partnerships with various postal and courier services. For every client we have tailored solutions. We are ready to assist you in any part of your supply chain. Are you ready to boost your business? Would you like to discuss the possibilities for your business or do you have any questions?